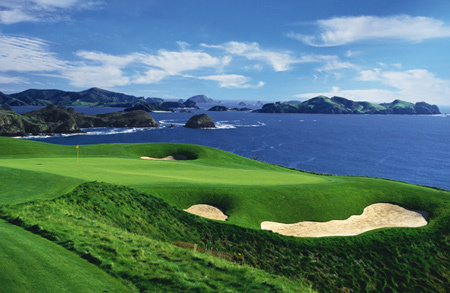 Waiwurrie Coastal Farm Lodge is located at Mahinepua, just 15 minutes by car from this par 72 championship golf course. The perfect accommodation for your golfing holiday in Northland, New Zealand. Start the day with your complimentary breakfast to set you up for a great day of golfing at the Kauri Cliffs World class course. Picnic lunch baskets are also available on request (extra charge).